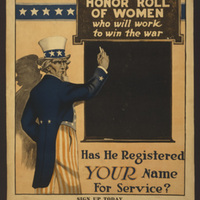 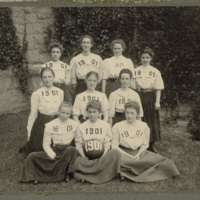 Honor roll of women who will work to win the war--Has he registered your name for service? 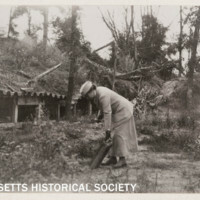 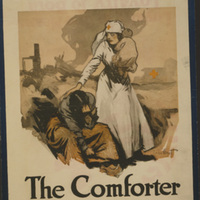 Caption: Sign up today at any branch, Pennsylvania Division, Woman's Committee, Council of National Defense or local office Pennsylvania Committee of Public Safety. 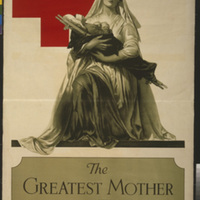 American Red Cross poster showing a Red Cross nurse holding an infant and comforting a woman amid the destruction left by war. 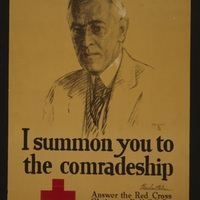 Poster showing a portrait of Woodrow Wilson. 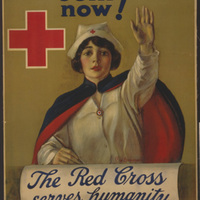 Red Cross recruitment poster showing a Red Cross nurse seated at a desk, with her left arm raised. 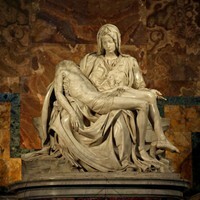 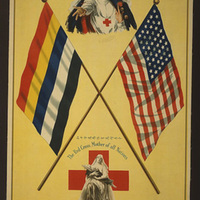 Poster showing two Red Cross nurses, one, a Madonna figure, cradling in her arms a wounded soldier(?) 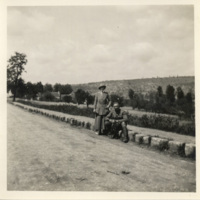 on a litter, between the flags of China and the United States.